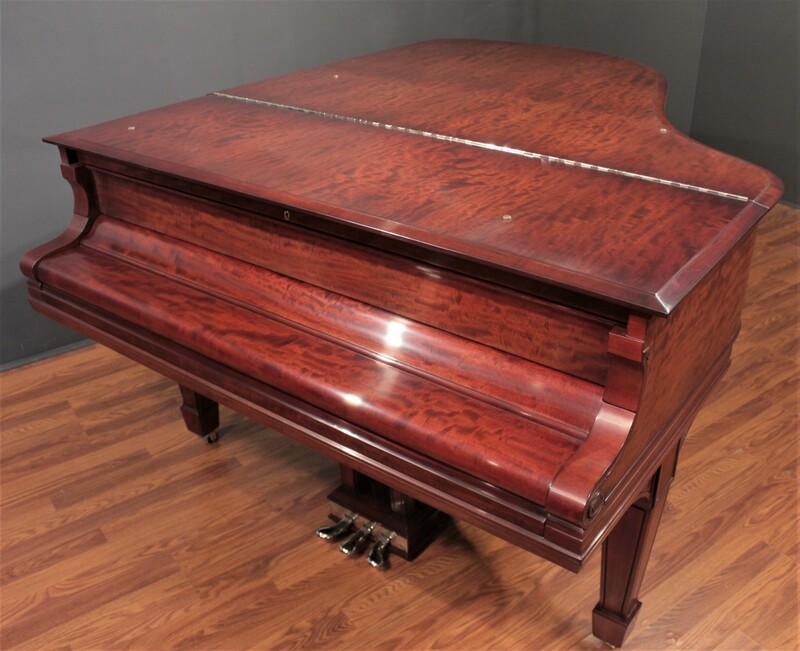 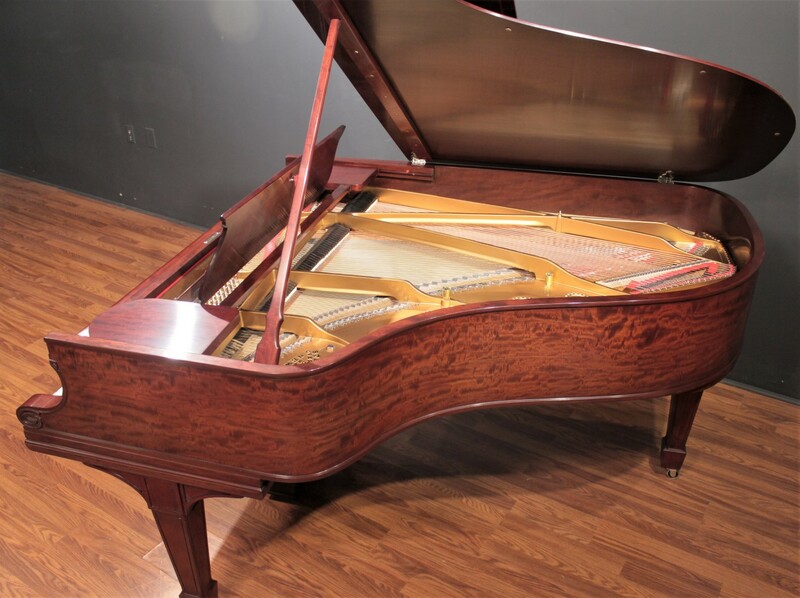 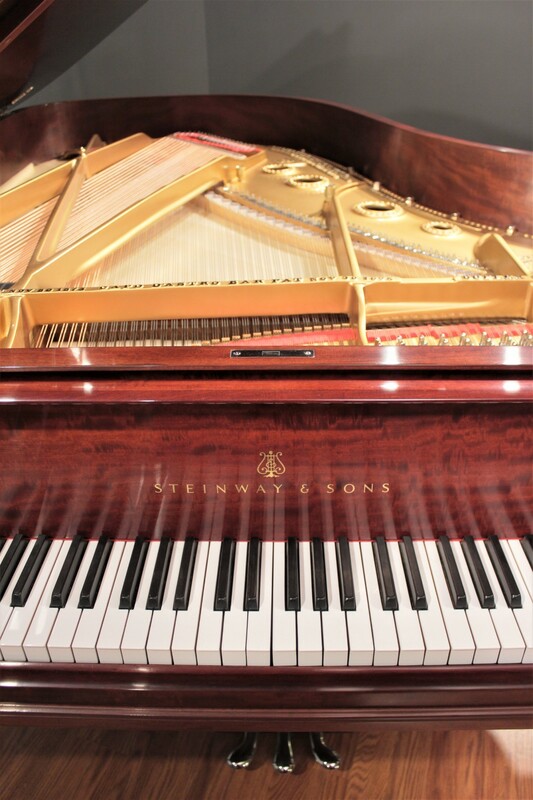 A gorgeous, classic Steinway, fully restored in 2019. 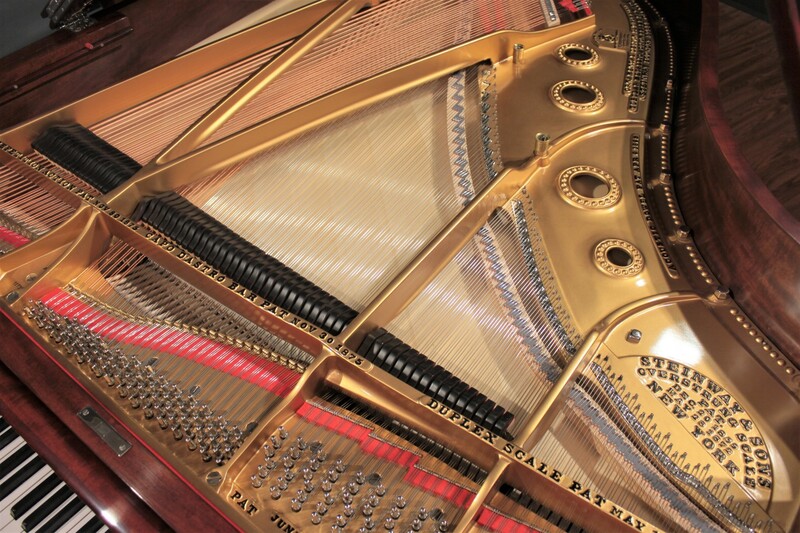 Truly a visual and musical masterpiece. 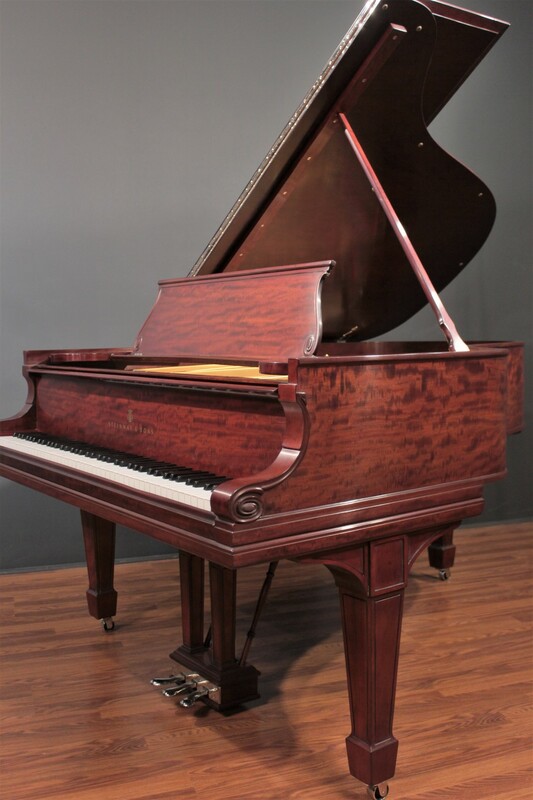 Rare figured mahogany cabinet. 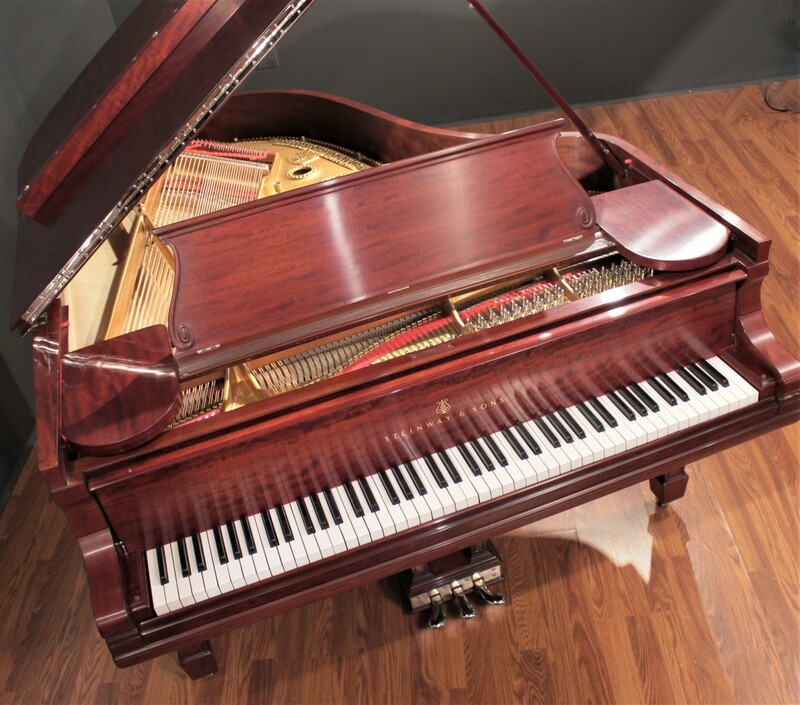 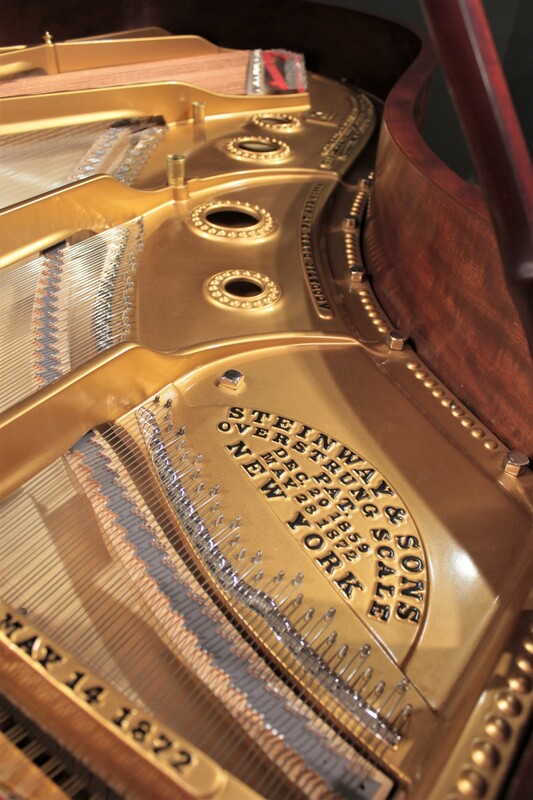 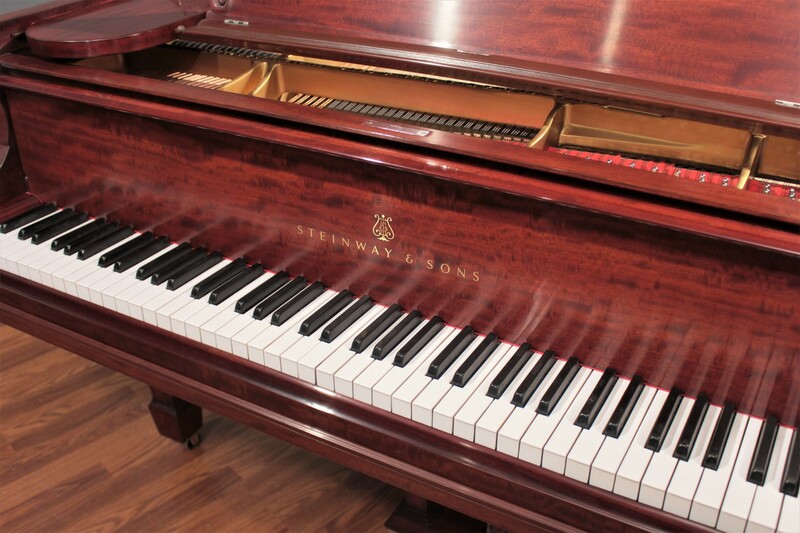 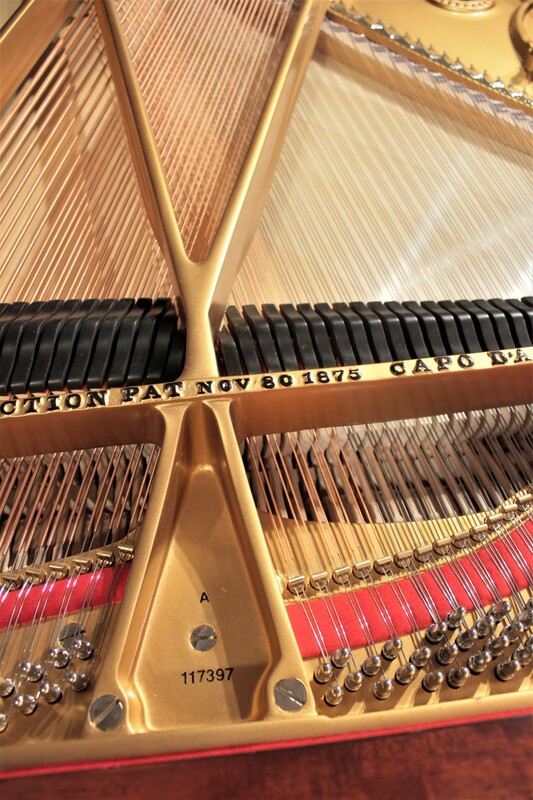 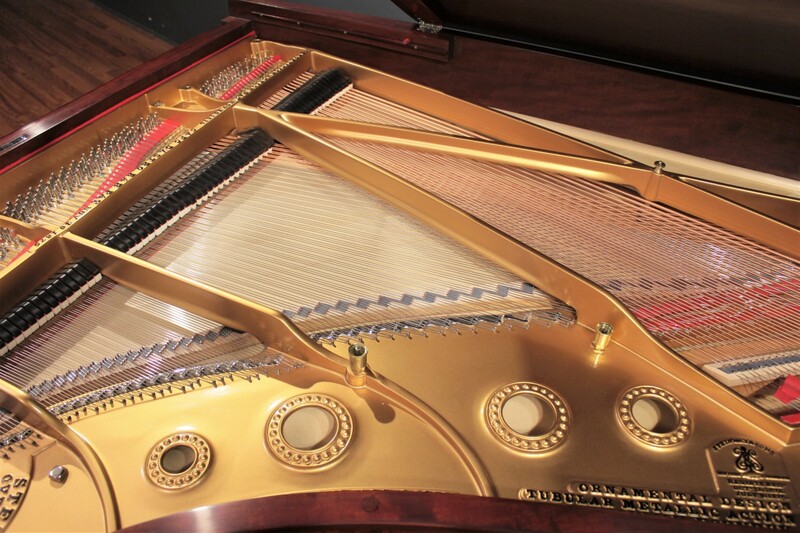 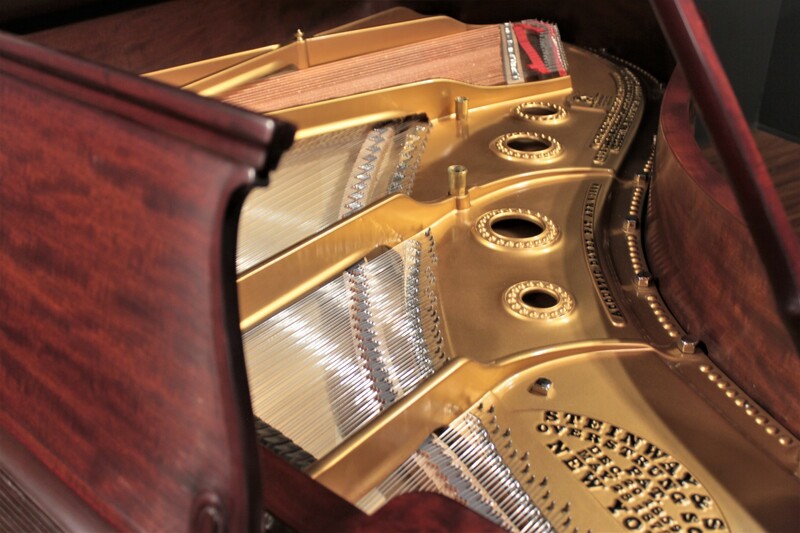 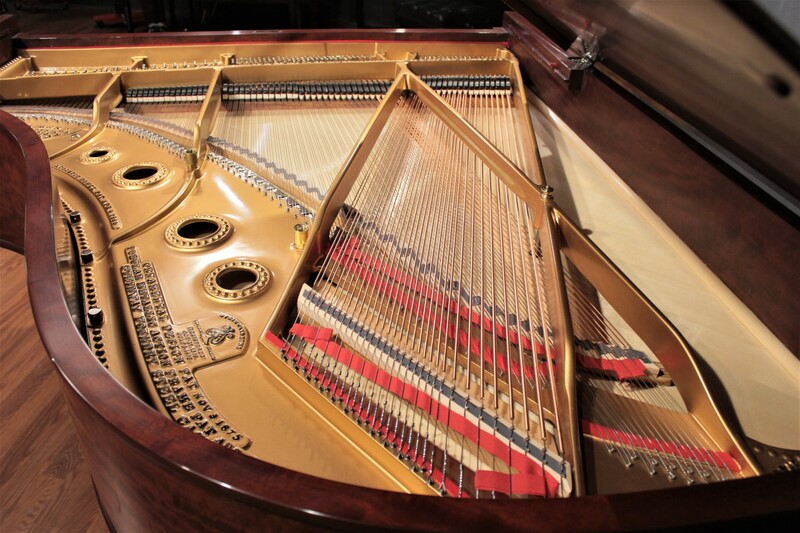 This stunning restored Steinway A-II has just been restored and is ready for a new home. 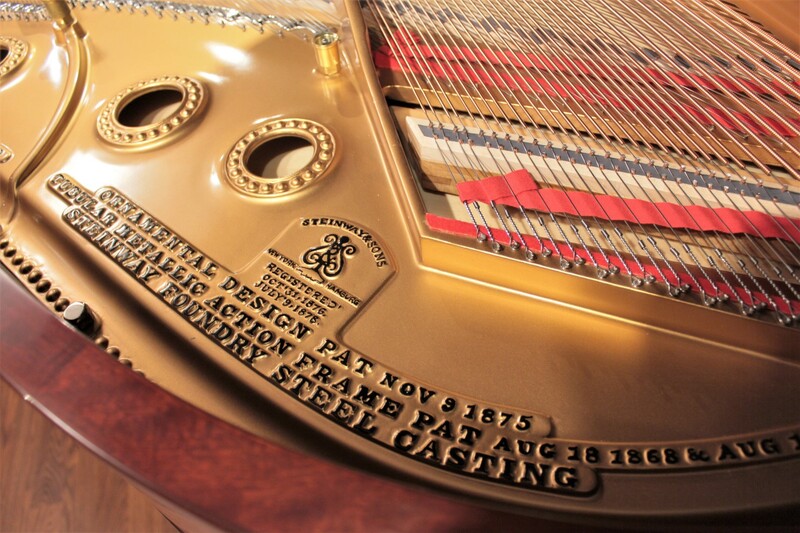 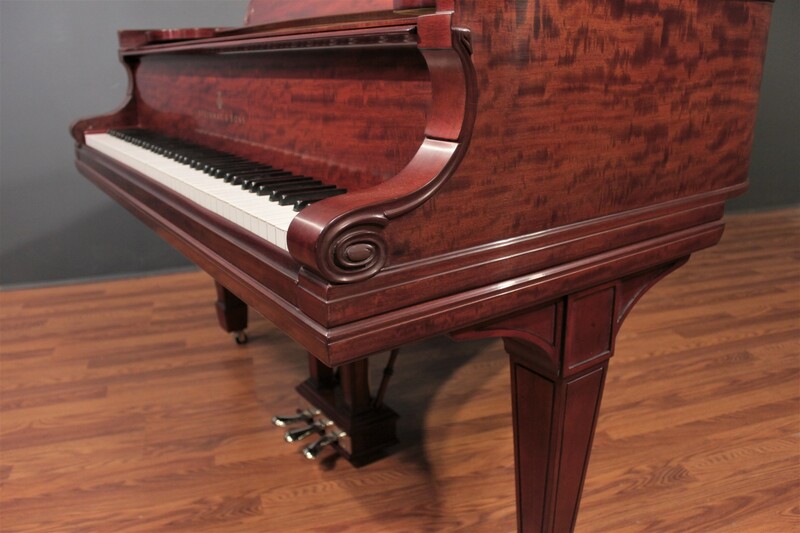 Own a piece of historic American craftsmanship for a fraction of the cost of the comparable new Steinway!